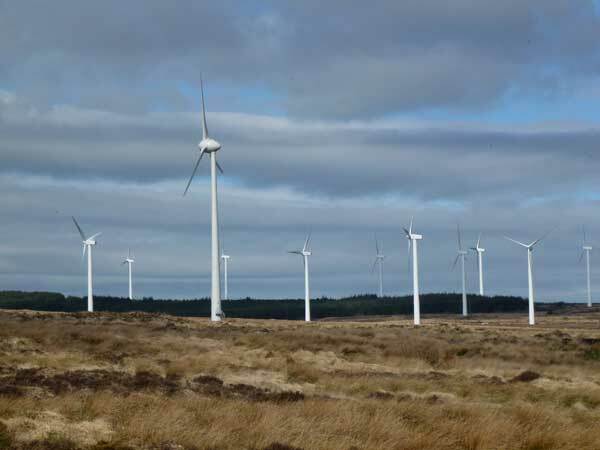 We have extensive experience is designing mitigation for bats and bat habitats at proposed wind farm sites. ECOFACT have successfully dealt with numerous bat roosts under licence from the NPWS. 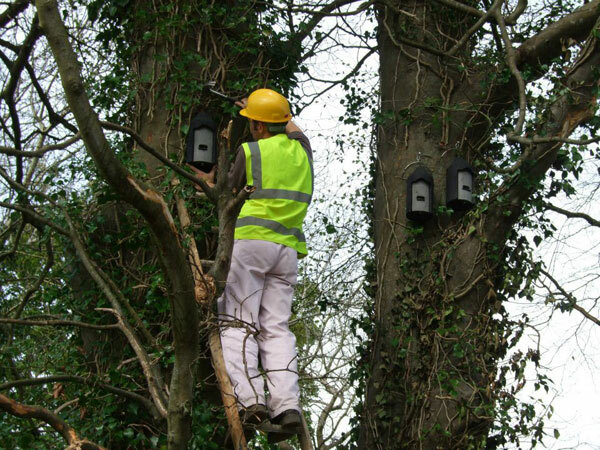 We have also designed landscaping and artificial roosts for a number of bat species, including Lesser Horseshoe Bats. Moreover we have provided bat mitigation for large linear construction projects such as roads, and also projects such as pipelines and rail projects (i.e. Western rail corridor).